last posted June 30, 2016, 12:28 p.m. I understand that every brand needs an origin story now, but this one’s not even trying. The guys met at school and a plan was hatched. After school Watmuff heads off to London and Beckett goes to France. 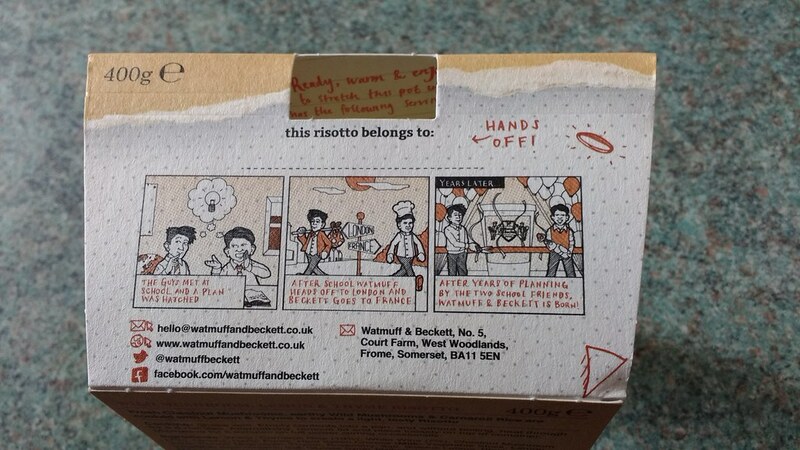 After years of planning by the two school friends, Watmuff & Beckett is born! created June 30, 2016, 12:28 p.m.